For those of you that follow us on Facebook or Twitch, you’re probably familiar or may even be a fan of our Live Builds, where we build different types of PCs. 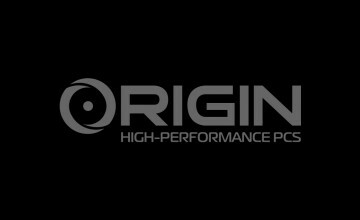 Using this as a foundation, we’re excited to announce we’re taking things a step further and announcing the launch of the ORIGIN PC Building League (OPCBL). 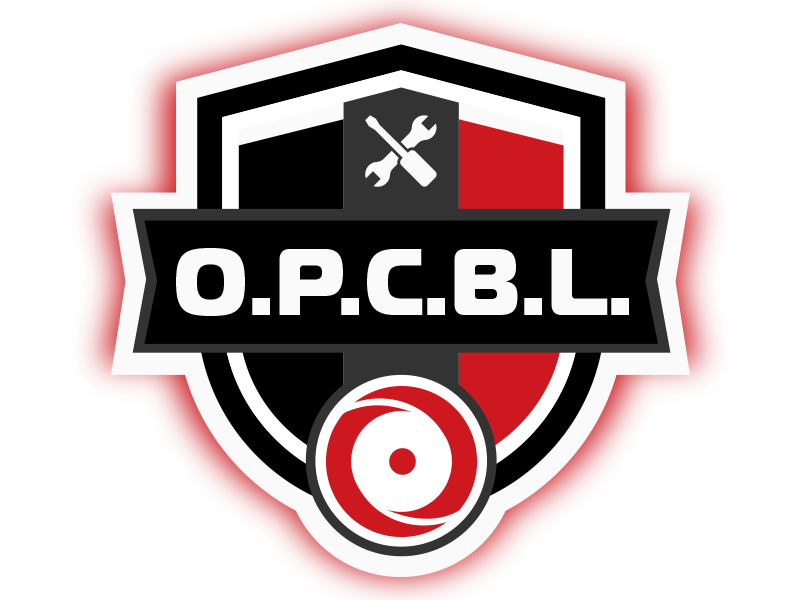 The OPCBL will expand on our Live Builds by featuring two-hour Build-Offs where the best PC builders of the world will come together to compete against each other to determine the ultimate builder. During these 1v1 Build-Off matches, participants will encounter Disruption challenges designed to test their ability to overcome modifiers that may affect their workflow. Throughout the entire tournament, the matches will focus on all of the hard work and skill that is involved in building a PC. We currently have eight slots open ready to welcome anyone wishing to participate in the inaugural OPCBL tournament. Not only will you become a part of history and have bragging rights by owning the first OPCBL trophy, but we’ll also throw in a mystery crate if you win, which just so happens to look suspiciously like one of those crates we ship our PCs in. For more information, please visit the ORIGIN PC Building League page. 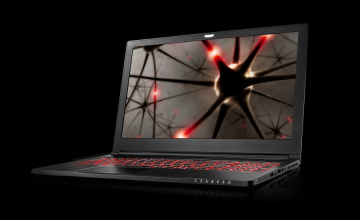 If you would like more information on a gaming PC including products such as gaming laptops, gaming desktops, or the smallest gaming PC, call 1-877-674-4460 to speak with a sales representative. We offer 24/7 customer support and worldwide shipping options. Stay up to date with the latest news by checking us out and following us on Facebook and Twitter. 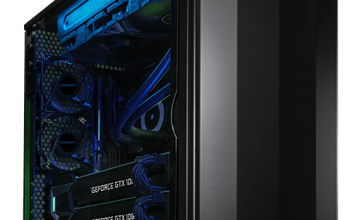 The First-Ever Live Stream Build of an ORIGIN PC Desktop Was a Great Success!